Name of booth: MUSO Co., Ltd.
We prepared products with an emphasis on “Made In Japan” so please come and visit us! 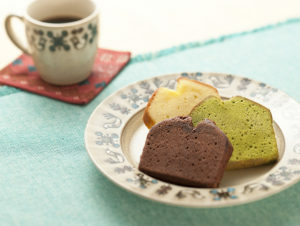 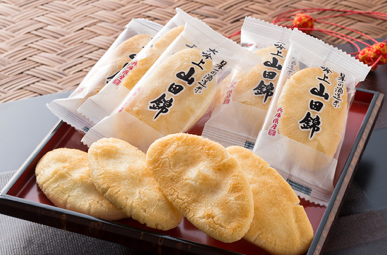 Feature: Using the famous grains ‘Yamada Nishiki”, the rice crackers are made without any additives. 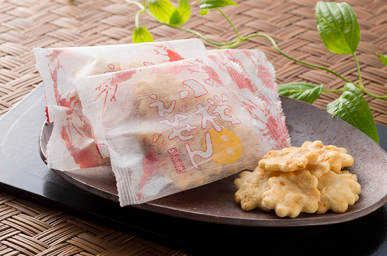 It is seasoned with a simple salt taste. 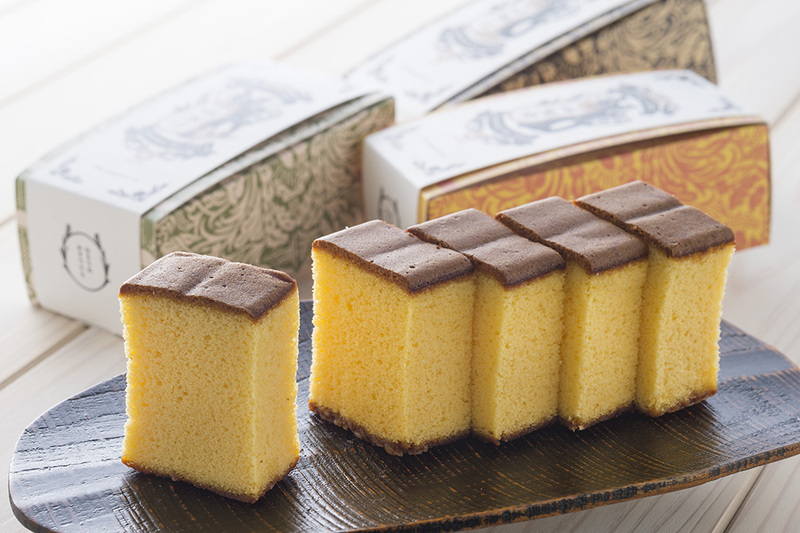 It is also easy to consume as it is bite-sized. Feature: The crackers are made by kneading small shrimps from Seto inland sea into Japanese non-glutinous rice. 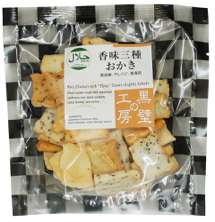 Feature: Halal rice snacks made with Japanese rice.